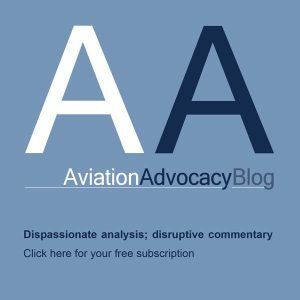 According to the consultant, three key developments over the next decade will be instrumental in shaping the evolution of the UAM market: Improvements in battery technology and new forms of electric propulsion will increase flight ranges from 20 to 30 kilometers today to more than 100 to 250 kilometers by 2030. INITIAL PILOT PROJECTS IN THE EARLY 2020s The first pilot projects will get off the blocks in the early 2020s. 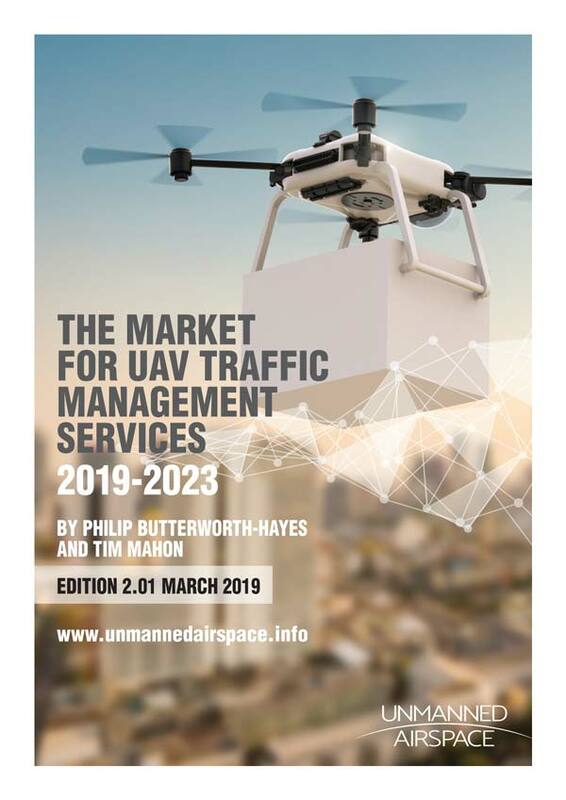 Dubai, Singapore, Dallas, Los Angeles and Tokyo, five pioneers of urban air mobility, are keen to provide proof of concept, generate publicity and deliver positive user experiences. Dubai commenced test flights in 2017 and has an ambitious goal of launching commercial operations of its Autonomous Aerial Taxi Service in the near future. Which corresponds to RTA’s objective of making 25 percent of all public transport modes autonomous by 2030. Uber Elevate project should go live in Los Angeles, Dallas and a third international city starting in 2023. These services will have human pilots, a short range of 20 to 50 kilometers and a focus on intracity mobility. RANGE EXPANSION AND TECHNOLOGICAL ADVANCES THROUGH 2030 Between 2025 and 2030, eVTOL technology will continue to progress rapidly and expand its geographic reach. Lift and cruise and tilt-wing technologies will combine with more durable batteries to let vehicles fly up to 100 to 250 kilometers and carry three to five passengers. Urban air taxi services will spread to more megacities around the globe and, thanks to their increased range, will also be deployed in the suburban commuting market. Technology, business/operating models and the corresponding infrastructure will continue to improve and regulatory gaps will be closed. 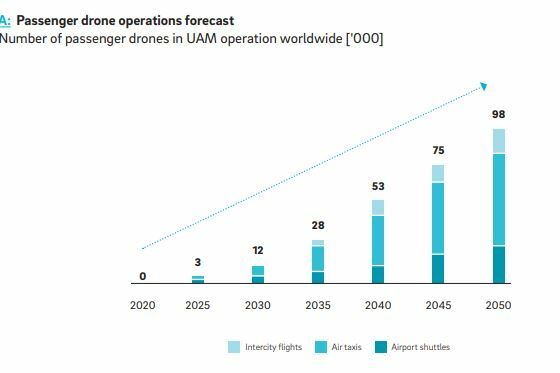 Flights should be autonomous to an increasing extent, though commercial passenger drone operators might still keep a pilot on board for safety reasons.